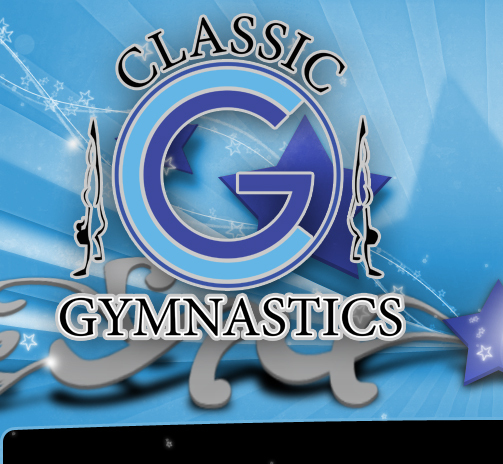 Welcome to Classic Gymnastics. 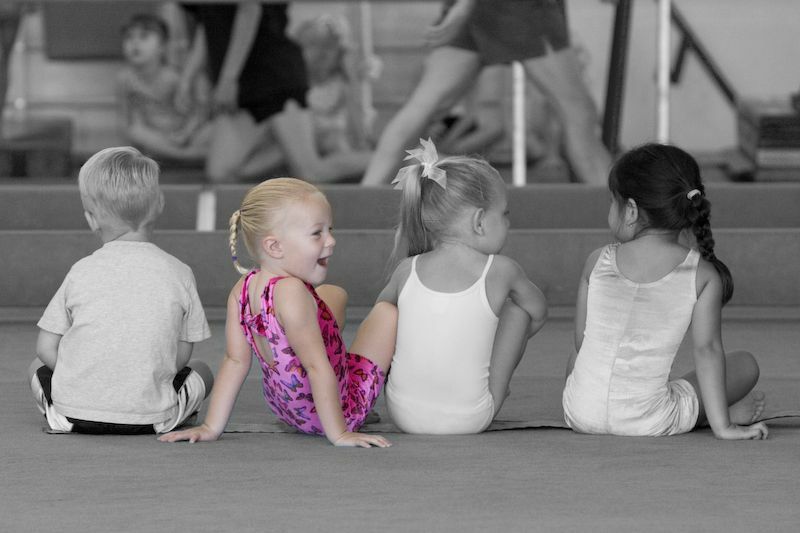 Established in Tracy, CA Sept 2005. 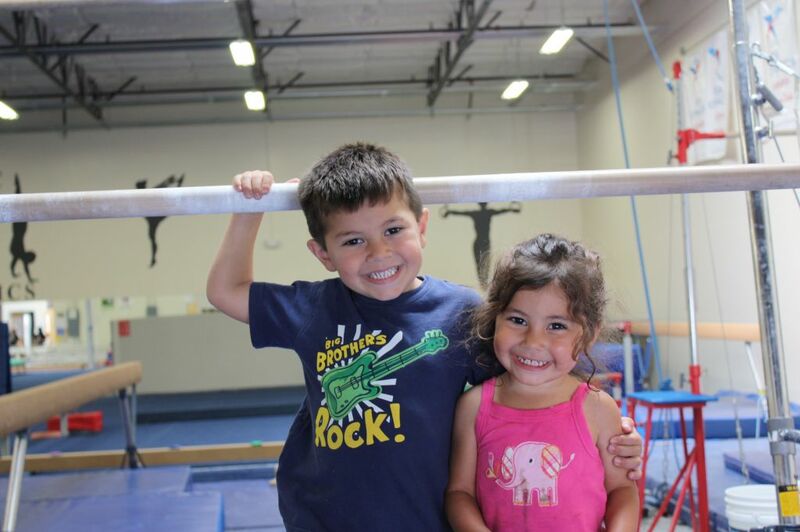 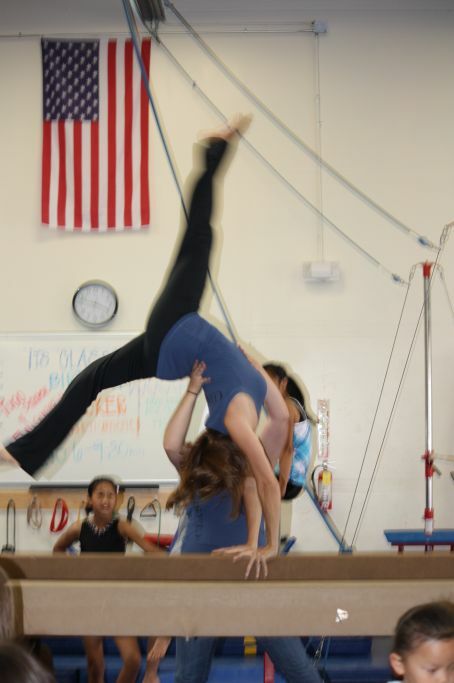 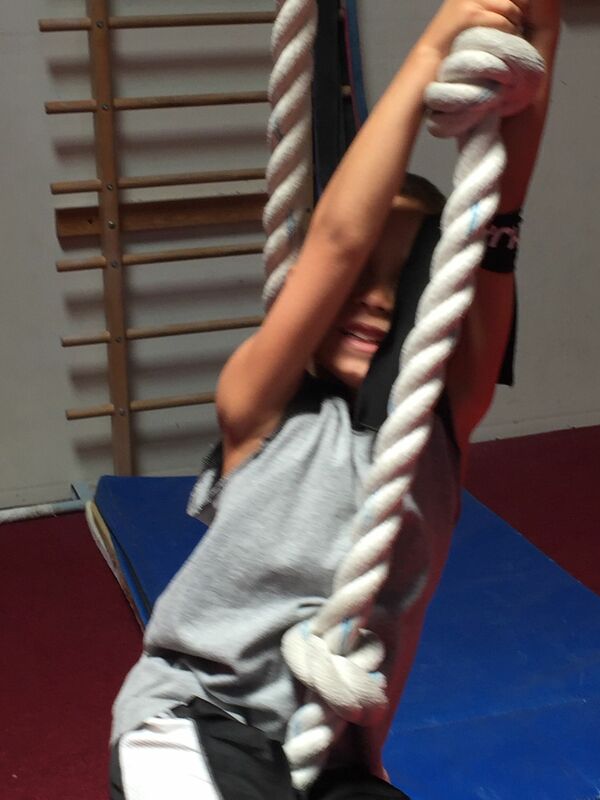 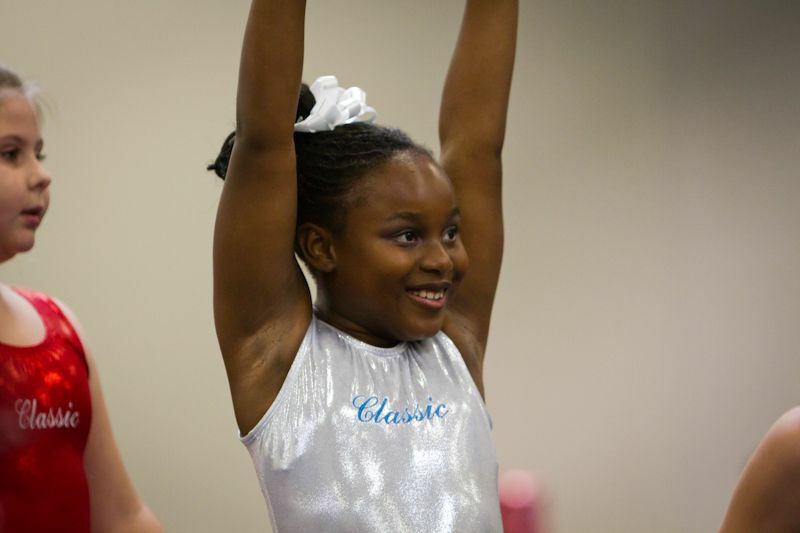 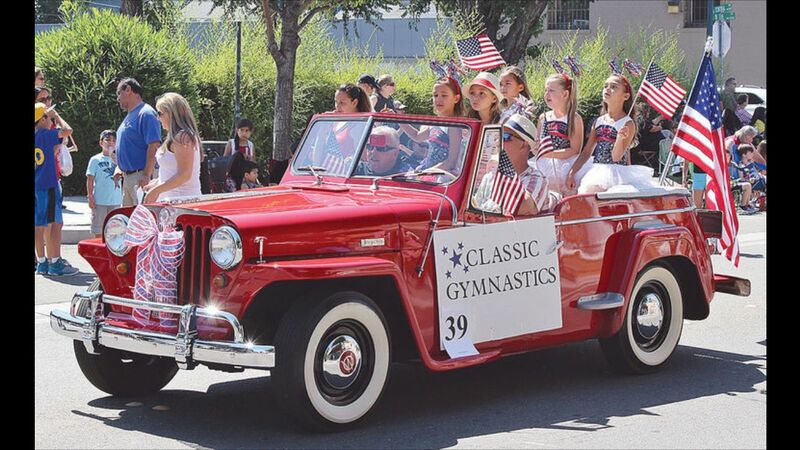 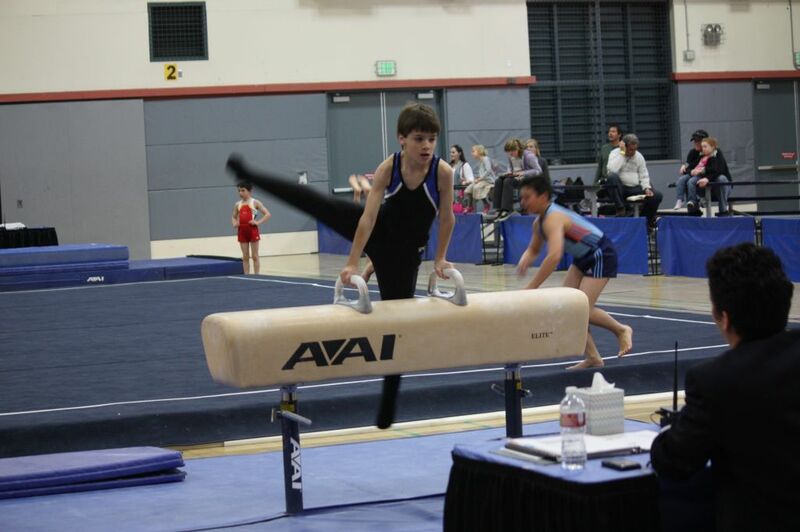 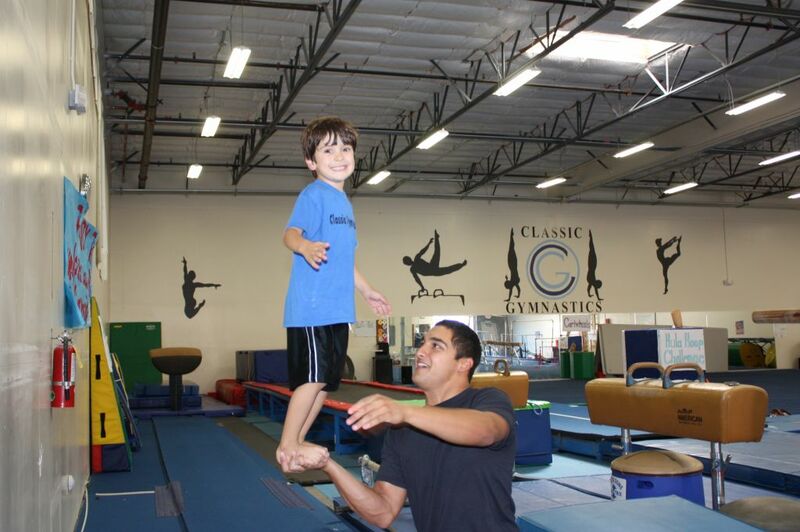 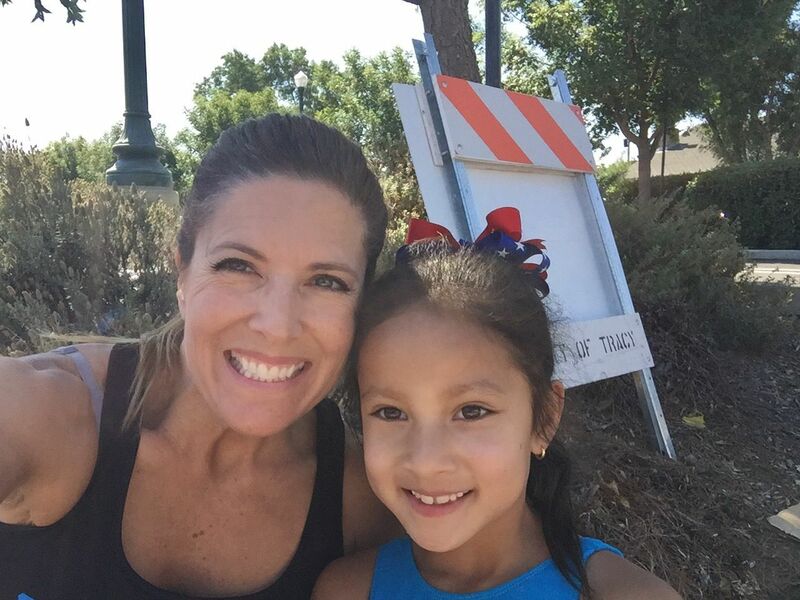 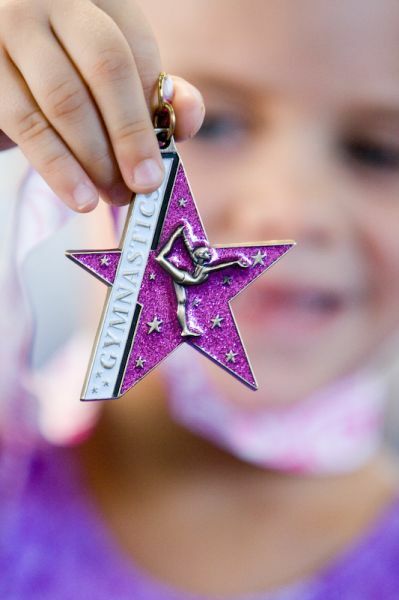 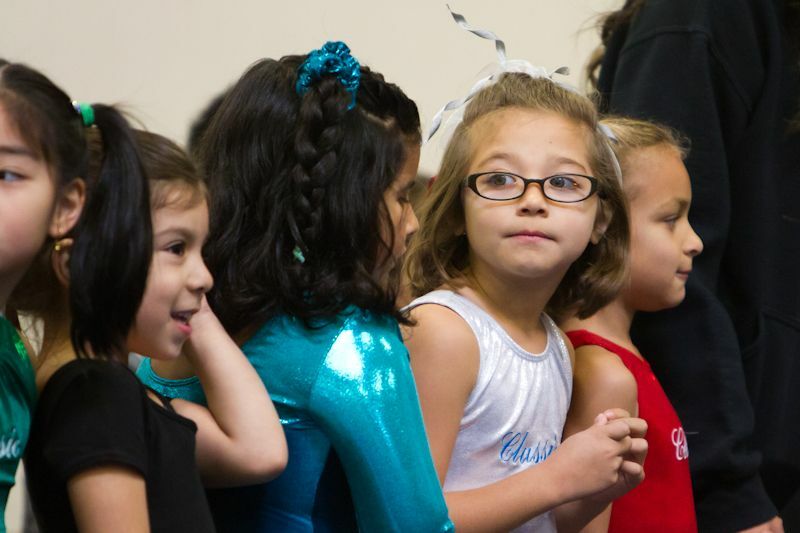 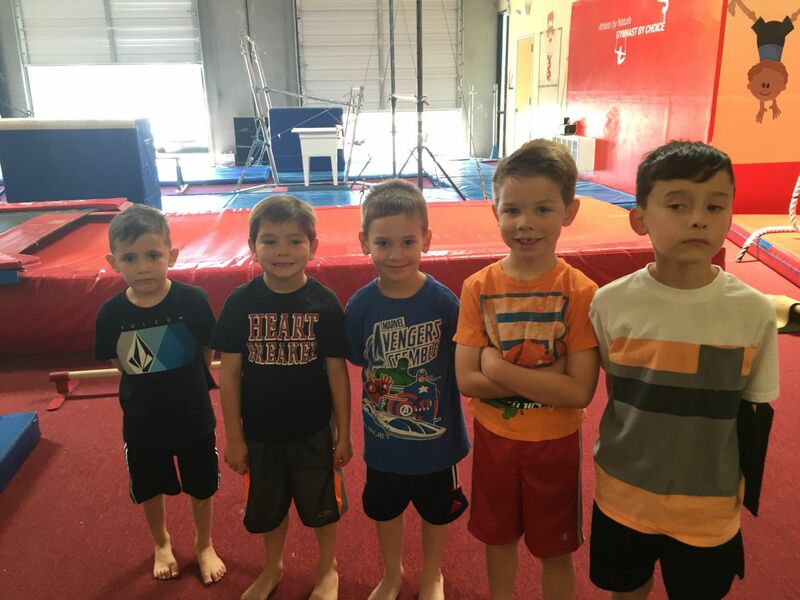 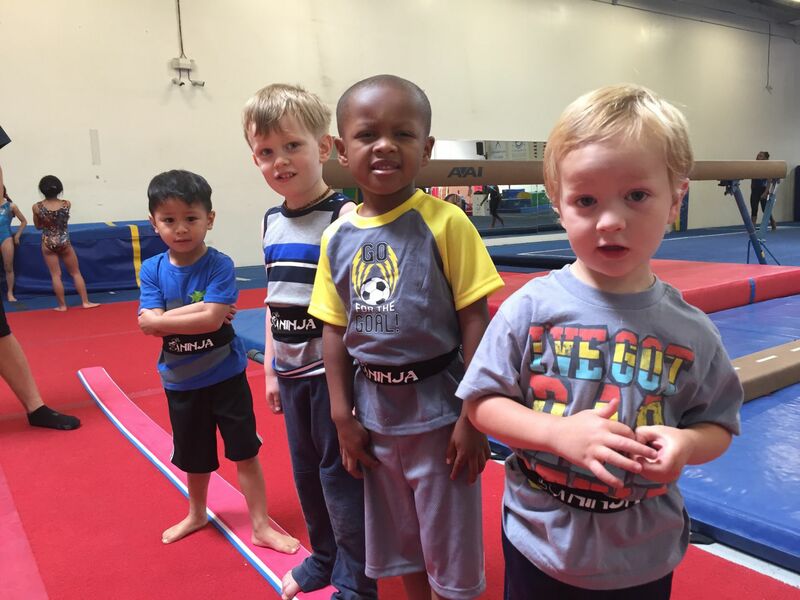 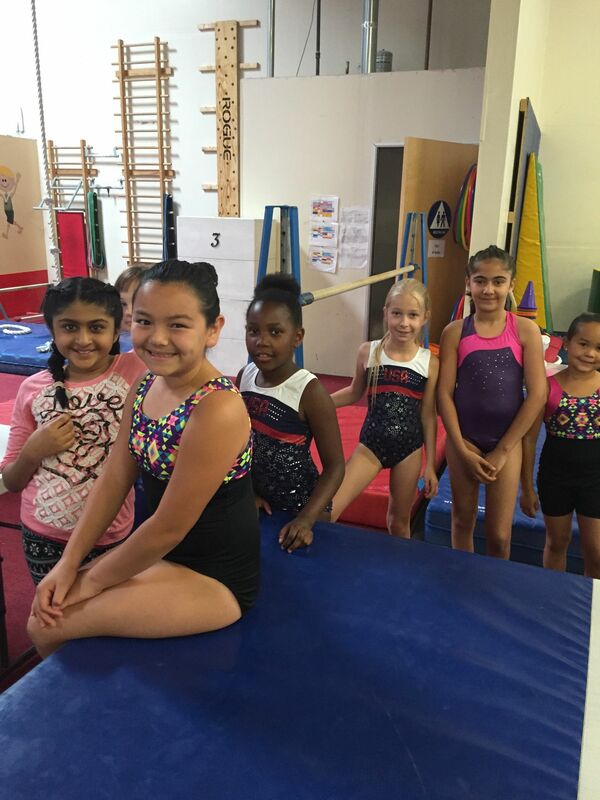 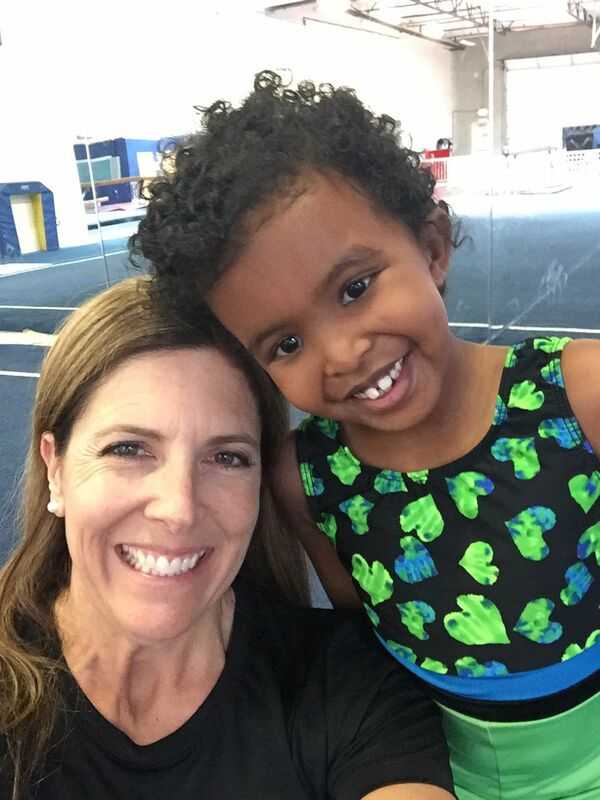 We are the largest recreational and only competitive girls and boys gymnastics facility in Tracy.